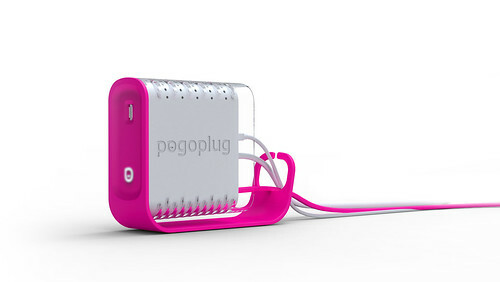 The second gen Pogoplug device has a new design (it’s bigger) and has expanded data sharing, backup capabilities and new features (bulk uploading, auto folder sync, Facebook/Myspace contact importer etc). 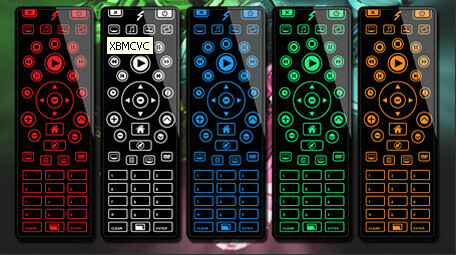 XBMC, the popular, free Home Theater PC software program has another cool app for its users. EqUiNoX created a program that lets you control XBMC from anywhere on your network – as long as its a Windows computer. It’s been a long wait, but Canadians can finally purchase the Kindle in the Amazon Kindle store. When Amazon announced the International Kindle, they left Canada off the list – the rumored reason being mobile connectivity agreements. Amazon announced that customers in Canada would be able to purchase the Kindle and the 300,000-Plus eBooks from the Kindle store. The Kindle is available for shipment immediately. One strange item of note I noticed on the description on Amazon.ca, - The Kindle’s web browser and blog subscription service will not work in Canada but customers will have free access to Wikipedia. Amazon is beating Barnes & Noble to the punch on this one after all. While Barnes & Noble announced that eBooks would be available in Canada, their Nook eReaders as of yet are not available for order in Canada. MythTV itself is a Digital Video Recorder for Linux which records from various television sources. 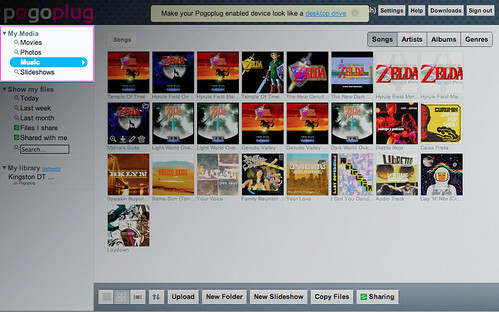 To make it a complete media center HTPC, it also needs playback of video files and DVDs. NOTE: This is a guest post by the author of GadgetWisdom. Basic guidelines for writing and submitting a guest post at GeekTonic can be found here. MythVideo is a plugin that handles all of your video needs. Over time, it has become more and more an integrated part of MythTV. With the new 0.22 version of MythTV, MythVideo is dramatically expanded with support for new metadata information, TV Series handling, Fanart, Banners, Screenshots, and a host of new browsing features. The biggest change is that MythVideo now supports storage groups, a feature previously introduced for recordings. The feature is still in a preview phase, but it means videos can be watched with zero configuration on the frontend. Under the older system, each frontend had its own video directory settings. Thus, if you wanted to share files from a central server, you needed to set up an NFS share.